The dad of four posted an adorable message for Harper who turned seven. 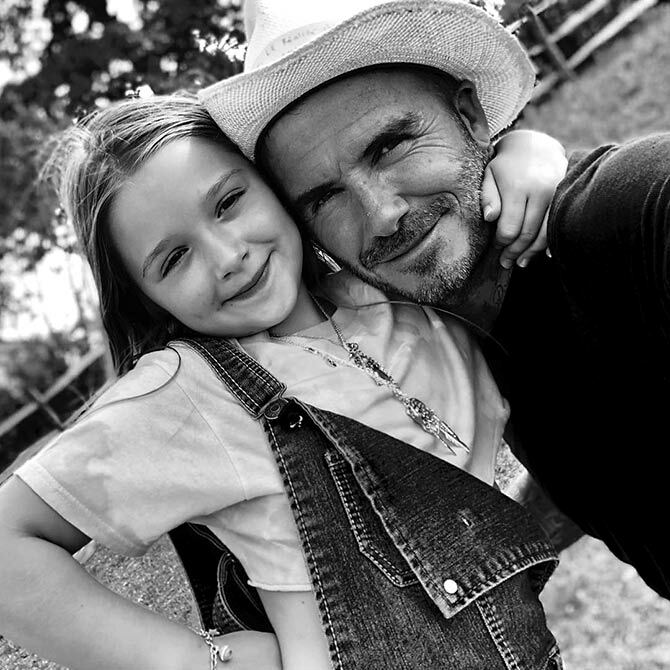 David and Victoria Beckham hosted a garden party for their daughter who turned seven last week. Victoria posted pics from the party on Instagram, and David had an adorable message for his daughter. 'What can I say about my little princess other than she is perfect in every possible way,' he write on Instagram. 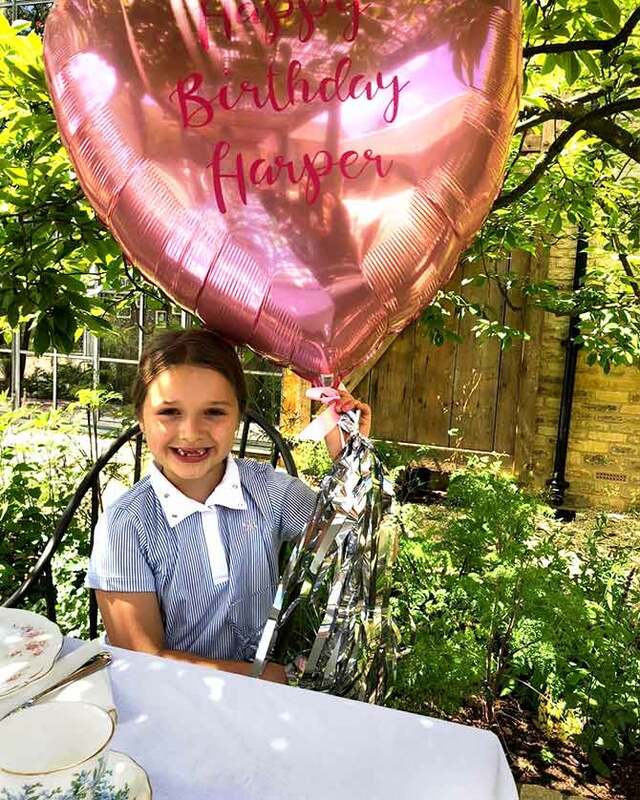 'Harper Seven has turned 7. Happy birthday to my big girl!! 'This little one is so loved by her brothers, mummy and daddy...special, special little girl. 'Makes me smile every single day,' he added. 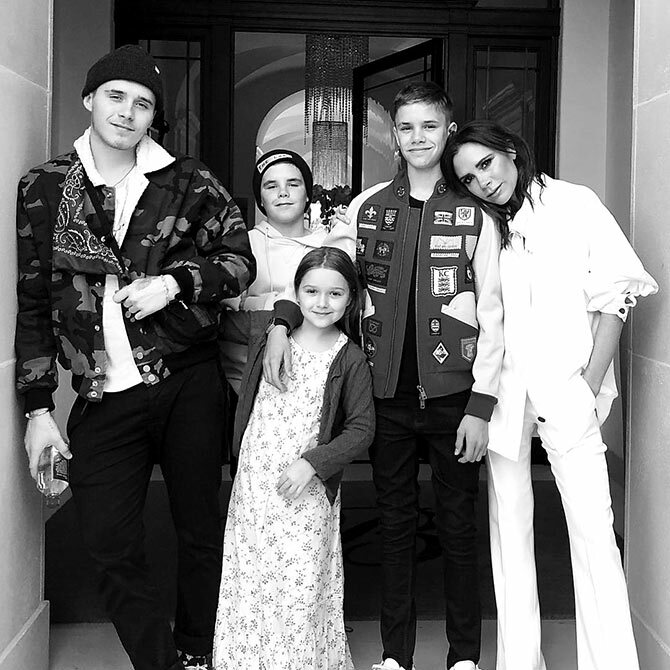 The couple are parents to four children including Brooklyn, Harper Seven, Romeo and Cruz. 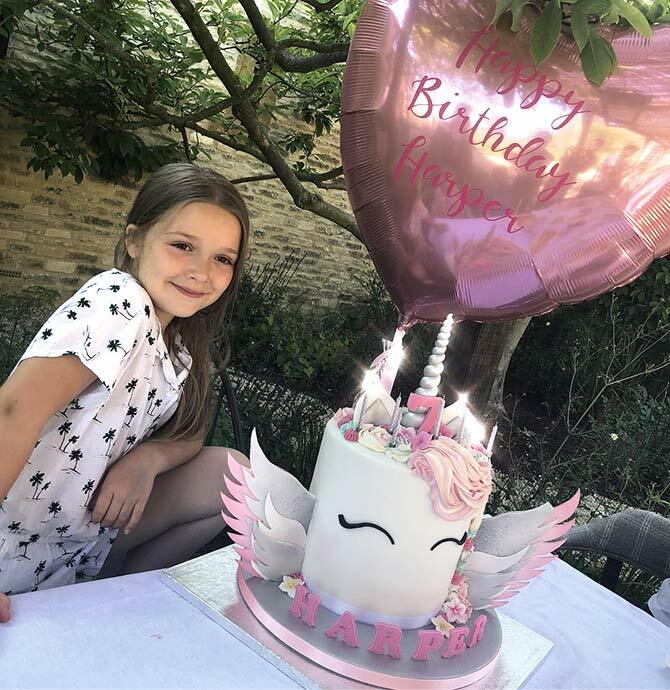 Take a look at pics from Harper's birthday party. 'Can't believe our baby is 7 today! Time goes so quickly. 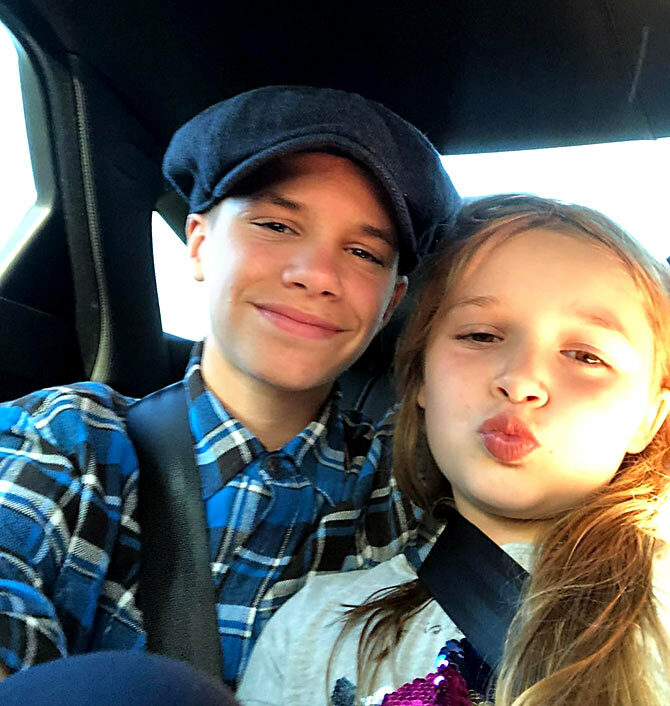 Love u,' wrote Victoria Beckham on her Instagram page.